Anna and The Professors of Logic are showcasing their songs about the approach of Age. Each song is a story: a vignette of life events, as observed from the safe haven of A Certain Age. 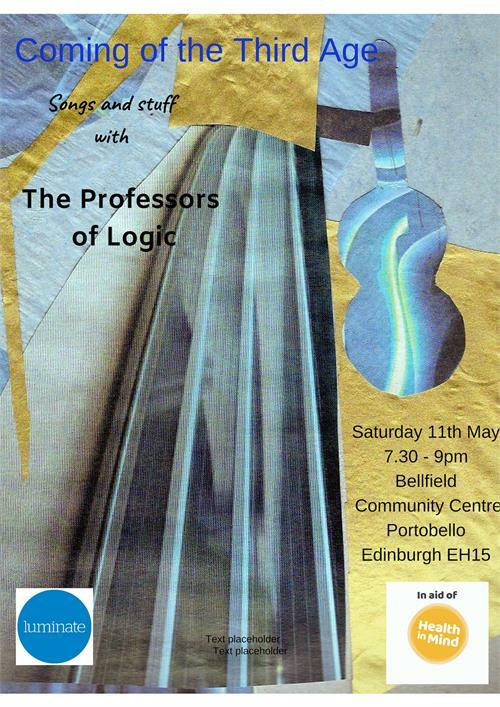 The Professors of Logic are a five-piece band playing original songs in a variety of genres.